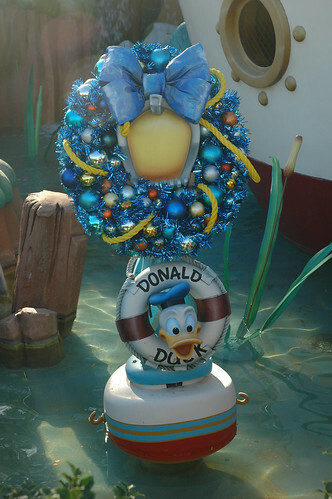 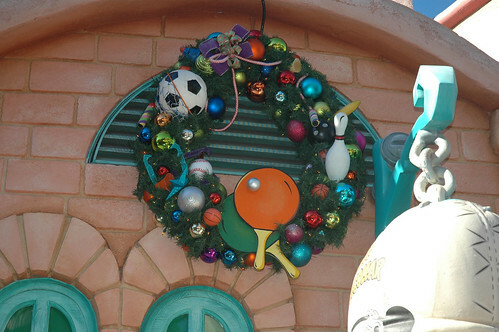 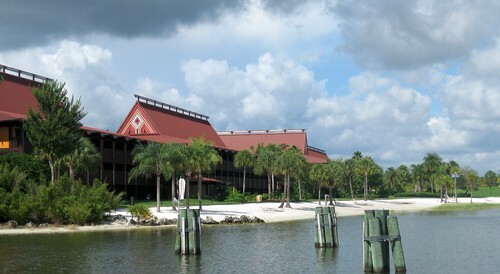 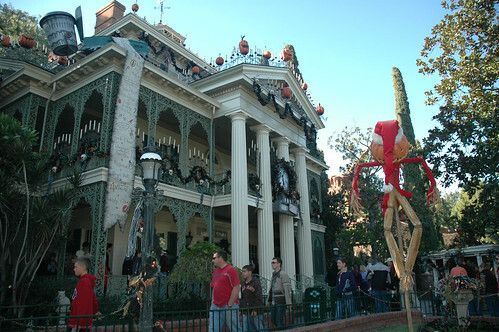 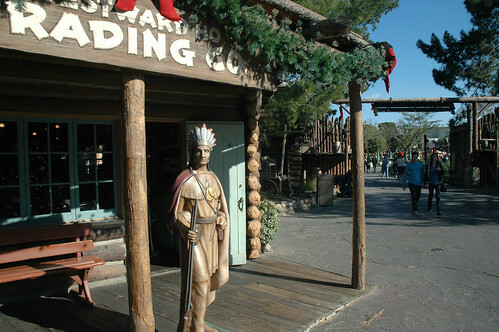 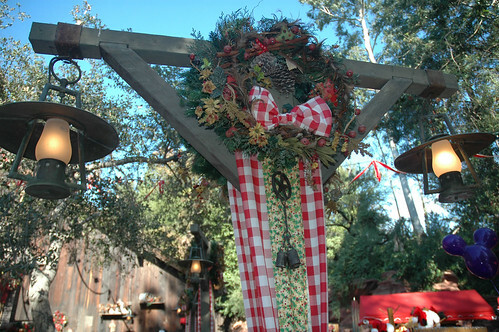 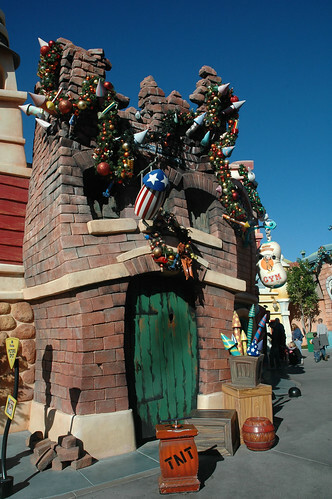 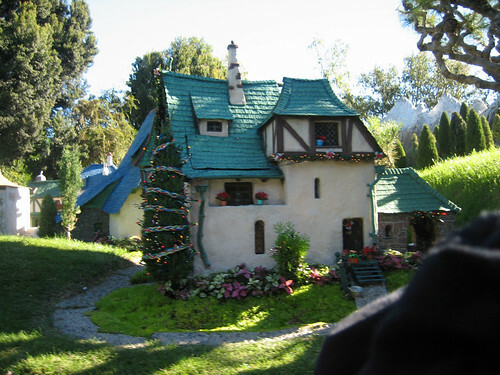 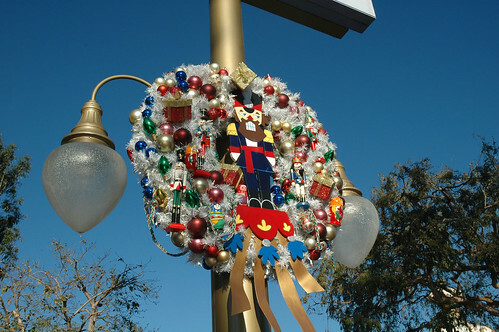 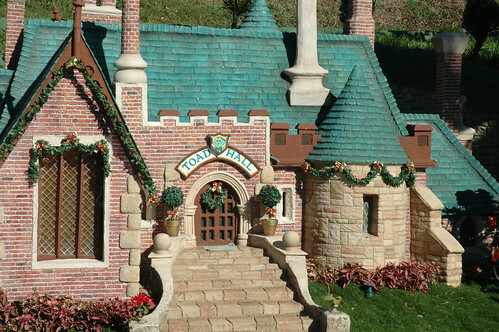 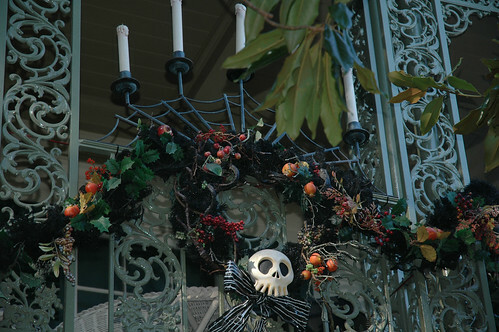 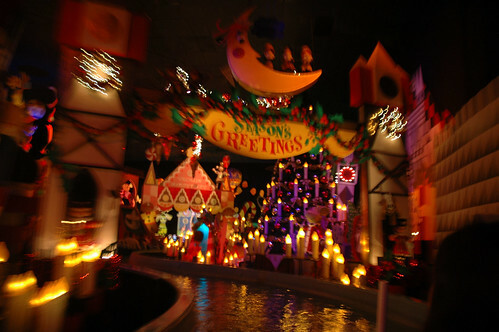 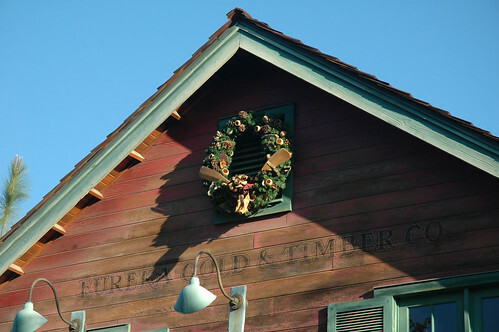 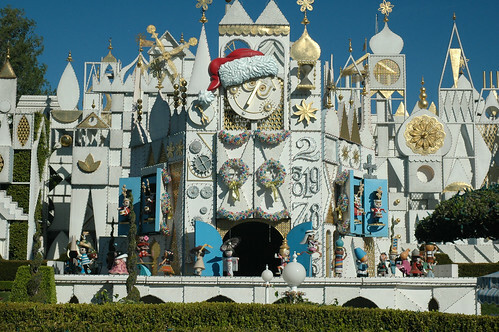 Details abound in Disney Parks, and Disneyland in December is certainly no exception. 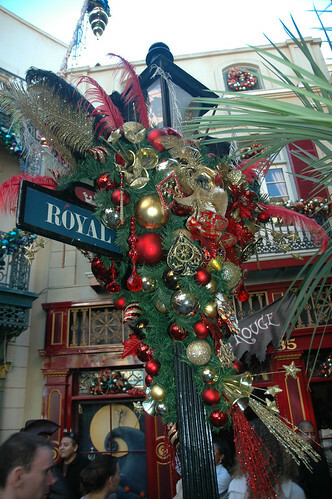 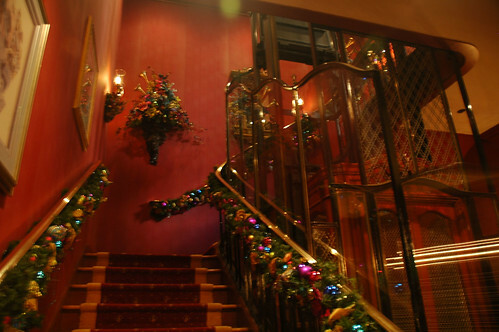 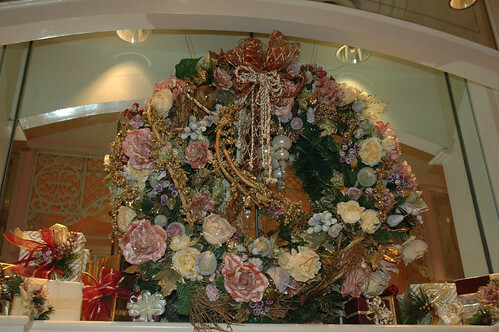 The holiday decorations are a visual treat. 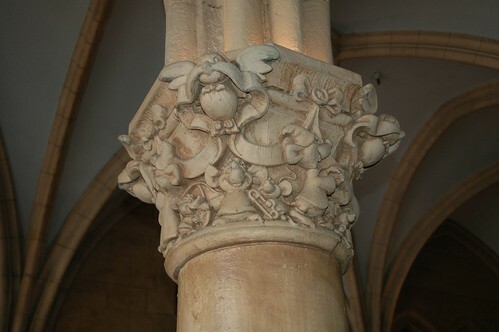 But the visually inquisitive are often rewarded with additional hidden gems. 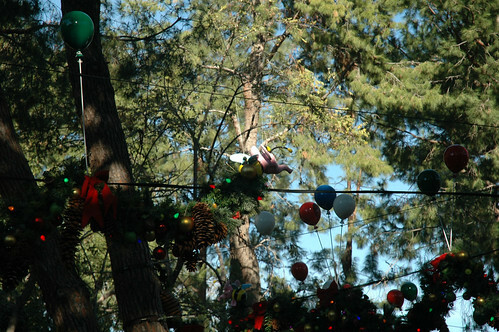 For example, am I dreaming, or are there Heffalumps flying overhead in Critter Country? 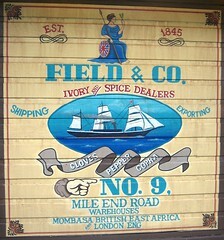 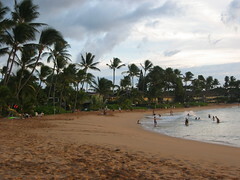 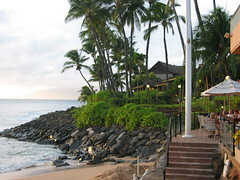 All images were taken in December, 2007. 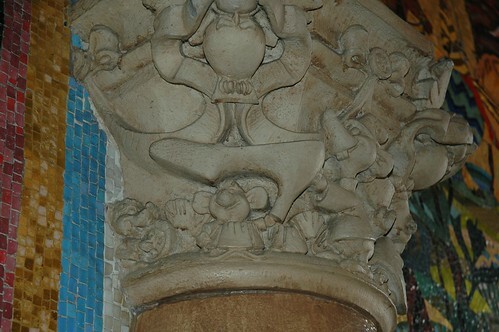 You can see high-resolution versions of these images on flickr.